As any shareholder in the Russian companies, Yukos or Sistema, or MTN in Nigeria or Acacia Mining in Tanzania may tell you: Be very careful of owning companies in countries with all powerful governments where allegations around judicial independence exist and property rights may not be respected if the Government isn’t a co-shareholder. As Chinese President Xi Jinping tightens his grip on China by removing the 10-year limit on the Presidency, how concerned should investors be about these high flyers? 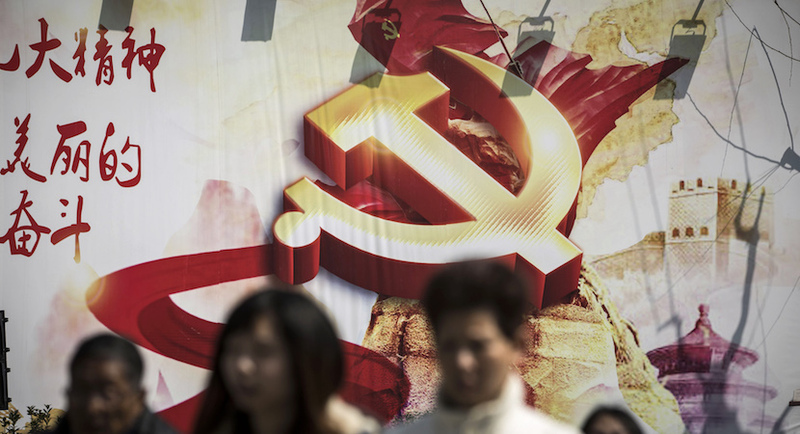 Especially since unlike some other Chinese companies, the Government is not a shareholder. Firstly, all these companies are incorporated in Cayman Islands and use “VIE” (Variable Interest Entity) structures* (refer to Naspers note below). This is where the Cayman Islands company is a shell company with nothing other than a few “structure contracts” with the underlying operating Chinese company/ies. These contracts allow the results of these operating companies to be consolidated into their financial results but as Tencent discloses in note 46 (e) of their 2016 Annual Report, “the Company has consolidated the operating entities within the group without any legal interests.” This is because as Alibaba disclose in their 2017 Annual Report, “foreign ownership of certain types of Internet businesses is subject to restrictions under applicable PRCS laws, rules and regulations.” So the registered ownership of these operating businesses often rests in the personal hands of the Chinese founders, primarily the CEOs of these listed companies. Of course, that’s apart from the obvious questions of what happens to these contracts if something unexpected happened to CEOs, Jack Ma or Ma Hauteng, or they act contrary to the interests of ordinary shareholders? In 2005, Jack Ma, founder of Alibaba, transferred ownership of Alipay from the group to himself reportedly without the knowledge of major shareholders Yahoo or Softbank (although Alibaba itself disputed this account), but since the control of the operating Alibaba businesses rested with him, ordinary shareholders were powerless. And by their own admissions, these companies do not always comply fully with their Stock Exchange Corporate Governance codes. Nasper’s discloses in note 17 of its 2017 Annual Report that they have “an obligation in terms of their Memorandum of Incorporation to maintain its control structure”. This is done via the use of their unlisted A shares which have 1000 times the voting power of the ordinary N share traded every day. However, the exact ownership of these A shares is not immediately clear and in June 2017, the Business Day reported that Caxton’s legal team claimed to the Competition Tribunal that “Naspers had not been forthcoming about the details of the ownership structure”. 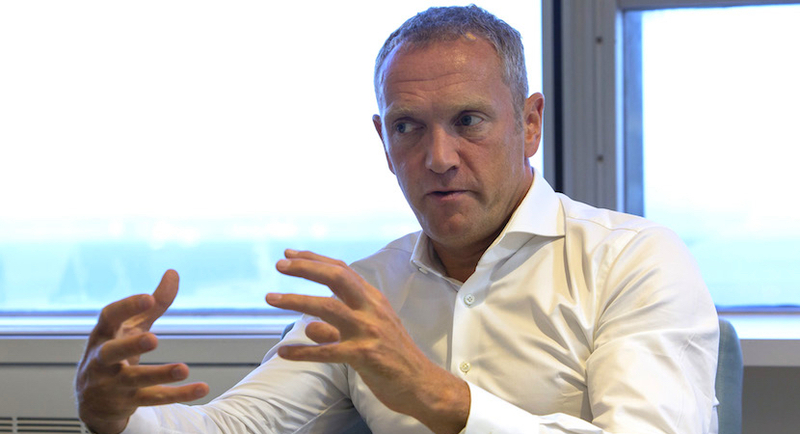 Ultimately Caxton’s application to intervene in the Tribunal case was rejected as the control structure was not relevant to the transaction in question, so Naspers were not required to respond to this allegation. 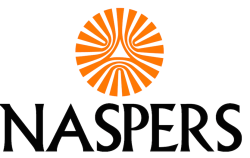 Nevertheless, in Naspers’ 2006 20F (A version of a company annual report required by foreign companies listed in the US and last reported by Naspers in 2006), Naspers disclosed with reference to these A shares “As a result, the controlling shareholders and these directors significantly influence the outcome of any action requiring approval of shareholders.) So in essence it seems to me that the company is controlled by directors who control (not own) just 0.21% of the total shares in issue. Read also: Move over Tencent. Flipkart will turbocharge Naspers next! Furthermore, I calculate that 68% of the N Shares present at the AGM voted against Directors Remuneration but because the A shares* (refer to Naspers note below) carry 1000 votes, the motion passed. Given the control structure, it is surprising to me the A shares are able to even vote on this motion. Due to exchange control and Naspers’ 20% weighting in the JSE Top 40, the South African savings industry is totally exposed to this company. Practically every fund manager owns it already, in size, and given the share price’s 26% fall since November 2017 and widening discount there seems to be little more local demand for the share. Foreigners may be dissuaded by the messy and difficult to decipher control structure. 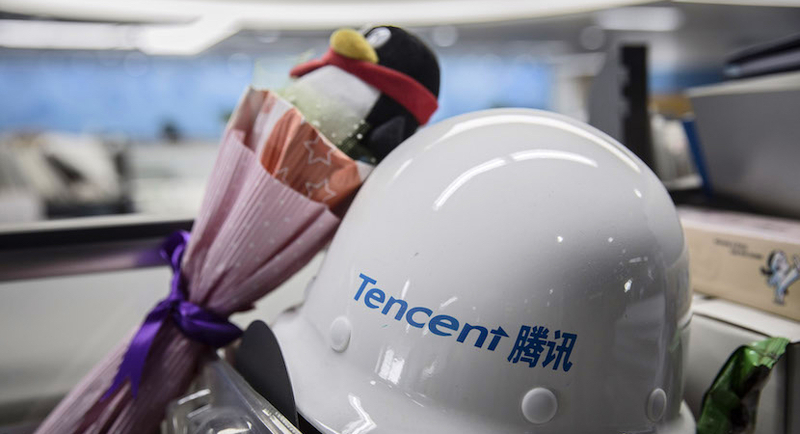 South Africa cannot afford a collapse in the Naspers share price, and surely being aware of the layers of risks inherent in its Tencent holding is a step towards mitigating this. I believe everyone is entitled to their own views, which includes investment opportunities and where people choose to invest. Similarly, Sean is welcome to his own persuasions. However, perhaps important to also be careful not to come across as changing facts to support a specific view. 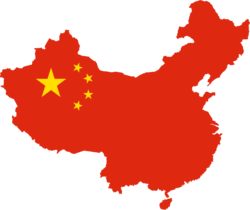 Various countries have unique features to their corporate set-ups and VIE structures happen to be common to Chinese companies. There is nothing mysterious about them, and mainland Chinese companies listed abroad or in Hong Kong typically use them. Those that prefer to see only defects in China are welcome not to invest there, but one marvels that it became the second biggest economy in the world. 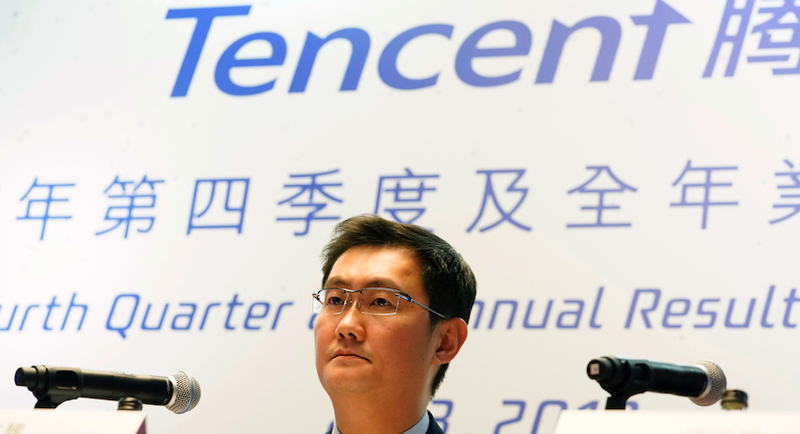 We are entirely comfortable with our Tencent investment. The reference to a 3% share dilution as a result of the Naspers share schemes in comparison to Amazon is completely wrong, the correct figure in 2017 was 0.08% (0.13% in 2016). Sean seems confused by shares issued to acquire stakes in assets like Avito and Takealot. He portrays the value of the then A share award to maintain the Naspers control structure as huge, when in fact it was trifling – i.e. only $0.3m. The control structure, which has been in place since the original listing of the Naspers group in 1994 and which every shareholder is aware of, secures our independence and serves to prevent a foreign take-over of Naspers. (We are actually in the process of uploading it onto our website for easy reference – should be there in the next few days).